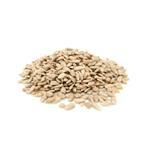 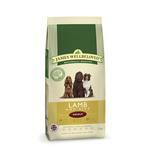 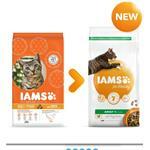 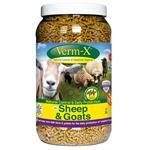 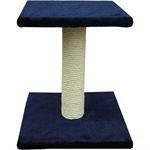 Made from soft plush and high quality sisal, and saves furniture from sharp claws! 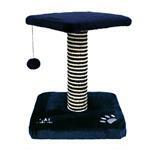 A 2 tier standard scratcher from the Pet Circus range. 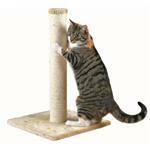 A robust 64cm sisal cat scratching post in grey. 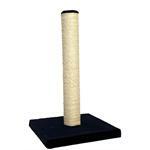 This cat post is wrapped in natural sisal with a plusg cover. 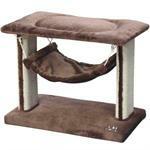 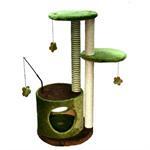 This Multi Level Cat Tree combines scratching, perching,climbing and plain fun all in one piece. 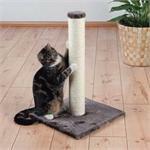 The multiple platforms allow your cat to jump around; and the plush carpeted surface provides extra comfort upon landing.